The Field Museum has over 480,000 square feet of gallery space and 4.6 billion years of history on display. With so many tours, films, programs, and special events happening at once, it’s easy for visitors to miss some of the museum’s most exciting attractions. 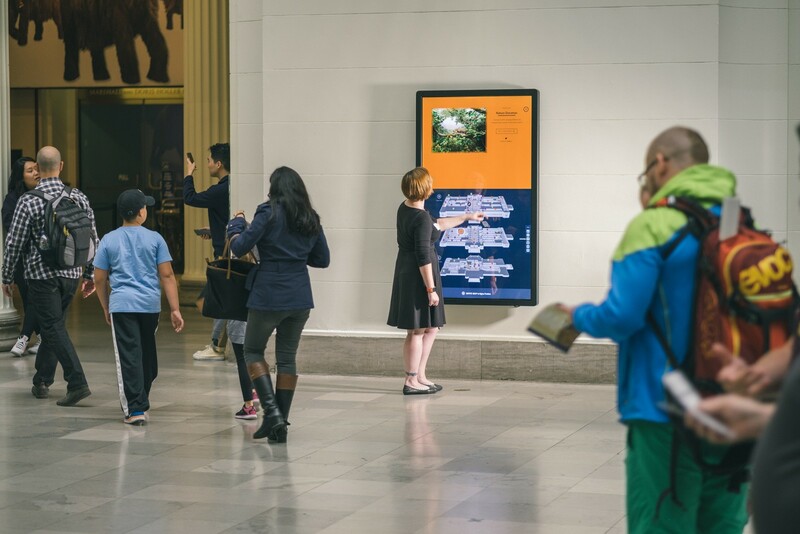 After collaborating with the Field Museum on the acclaimed Sue the T.rex touchscreen and a half-dozen other interactives, Bluecadet was asked to create a series of dynamic wayfinding kiosks to help visitors plan itineraries for their time at the museum. 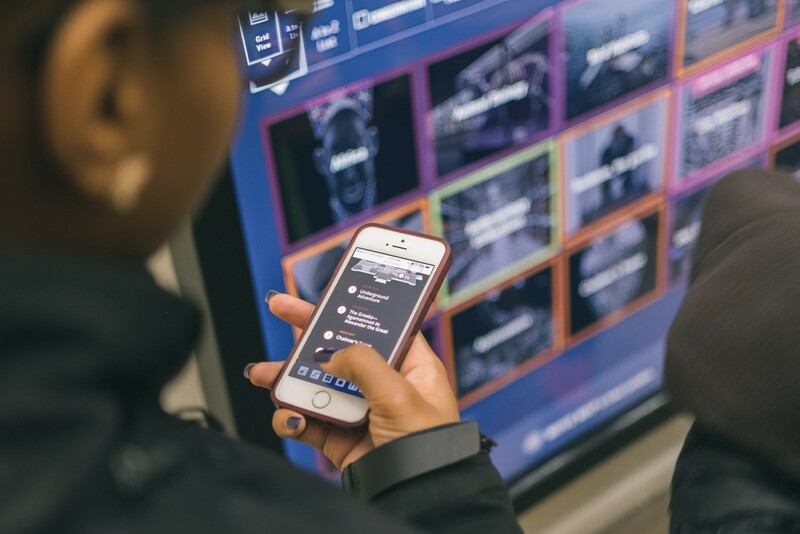 Stepping up to one of the 5 kiosks throughout the museum, guests can plan their visit based on curated itineraries, interests, family-friendliness, length of visit, or even time of day. 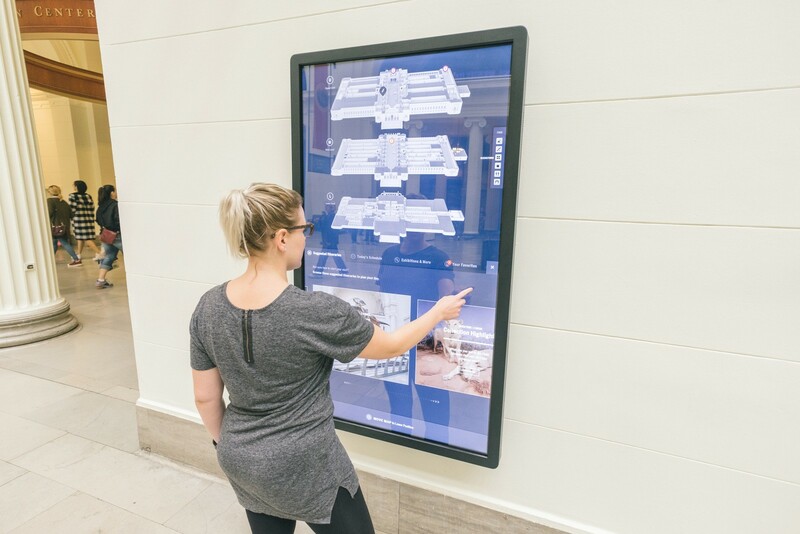 Wayfinding goes mobile with a seamless transition from touchscreen to smartphone. Users can text their itinerary to their smartphones, creating a personalized guide they can easily reference throughout their visit. Since being installed at the Field in July 2015, the digital orientation stations have enhanced the visitor experience in measurable ways. Integrated analytics have allowed museum staff to track what visitor search patterns. 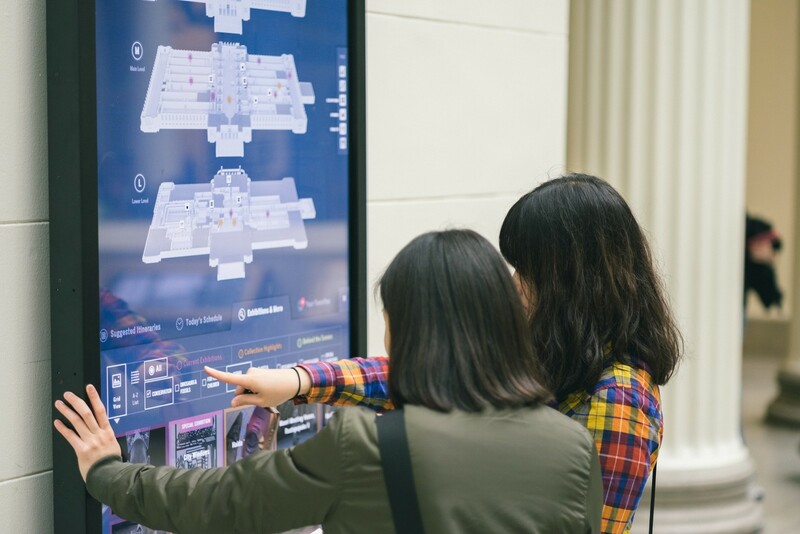 In the first 6 months, the stations were used over 100,000 times, with visitors accessing exhibition information, viewing highlighted objects, and creating unique itineraries.